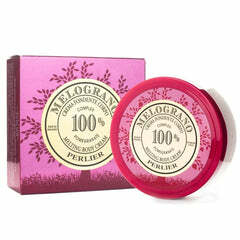 Smooth, youthful-looking skin can be yours in a matter of minutes with this magical anti-aging mask. Royal Elixir has been shown to increase the skin’s natural collagen production through human fibroblasts and by rapidly increasing the replacement of damaged collagen. 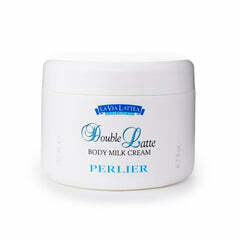 Scientifically created but never animal tested, Perlier holds itself to the highest standards of beauty. The mask contains 100mg of Royal Jelly which has rejuvenating properties that can help increase natural collagen levels in the face. In a recent study, participants saw a 10% reduction in wrinkles within just 4 hours! 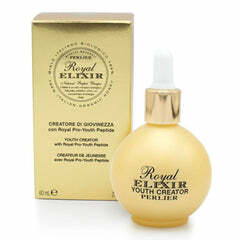 Royal Elixir is an enriching moisture booster that will help improve skin hydration and elasticity. Within only 4 hours participants found their skin was 45% more hydrated. Don’t you wish you had that Kardashian-esq glow even during the dry winter months? 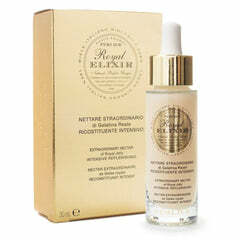 Royal Elixir has shown to promote an oil-free, dewy complexion. 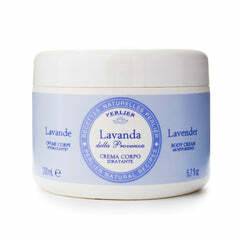 After just 15 minutes, this nourishing mask will make even the dryest skin look youthful and smooth. The Italian Organic Honey, a signature ingredient, not only hydrates but repairs cracked and damaged skin because it is filled with antioxidants. 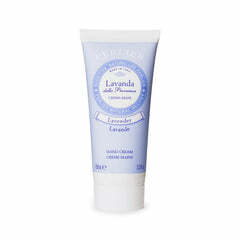 Over time, skin elasticity will improve as a result of proper skin hydration. Don’t you wish you had photo-ready skin without having to apply layers upon layers of concealer and foundation? According to Self Magazine, women on average spend $15,000 annually on makeup! 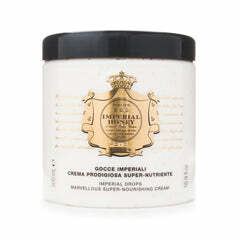 The pursuit of natural and vibrant skin can simply be found with Royal Elixir Face Mask. Redness and uneven skin tone (such as age spots) are reduced thanks to the precious Quaternized Honey resulting in an overall brighter and younger-looking complexion. 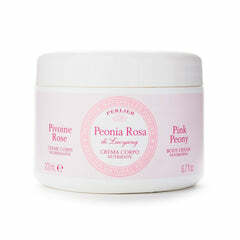 Within minutes of first use, participants saw that their complexion evened out, giving the appearance of a youthful glow. A youthful, wrinkle-free glow can be yours with the Royal Elixir Face Mask. 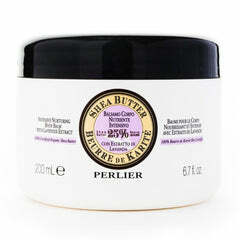 Perhaps you’ve tried skin product after skin product but to no avail. 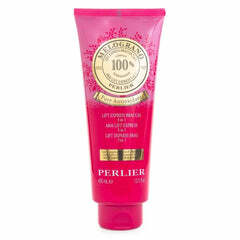 See for yourself why people around the globe trust Perlier’s most popular mask for their go-to face product.